When you shop on Amazon, you can benefit Aspen Public Radio at the same time at no additional cost to you. Click the image below to shop and show your support for Aspen Public Radio. You'll know that your purchases will go to help Aspen Public Radio when you see "Roaring Fork Public Radio, Inc." (our legal non-profit name) in the upper left hand corner of the website next to the Amazon logo. Click the image below to see what it should look like. Any questions? Call 920-9000 or email lauri@aspenpublicradio.org. 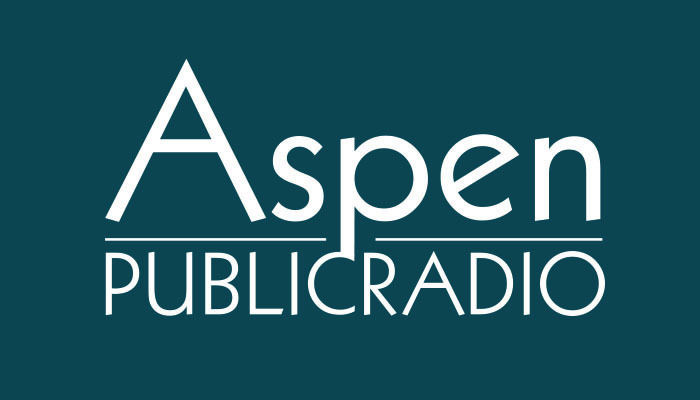 Thank you for supporting Aspen Public Radio!